Thank you for visiting our website today, we are excited to work with you on your next powersports purchase. We appreciate you taking the time today to visit our website and see what we have to offer. We have a great selection of quality used vehicles, Snowmobiles, Jet Skis, ATVs, UTVs, Boats and Dirt bikes. Our service team goes over every vehicle on our lot to ensure all maintenance and repairs are done to the highest quality standard. 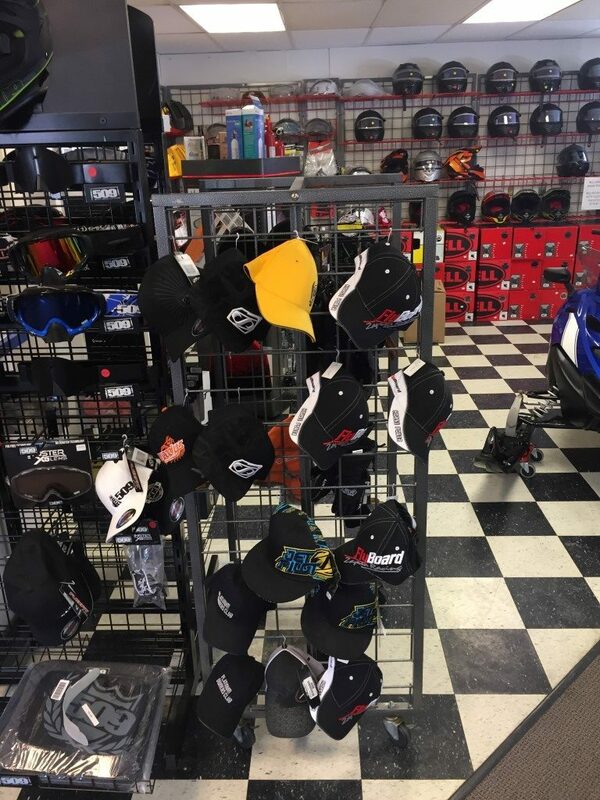 Our staff has over 40 years of experience in Powersports Sales and Service. We ensure the highest quality standards in everything we do. Robust selection of popular vehicles across all makes and models. Full Pro Shop to ensure you have the gear to get out on the water and trails. 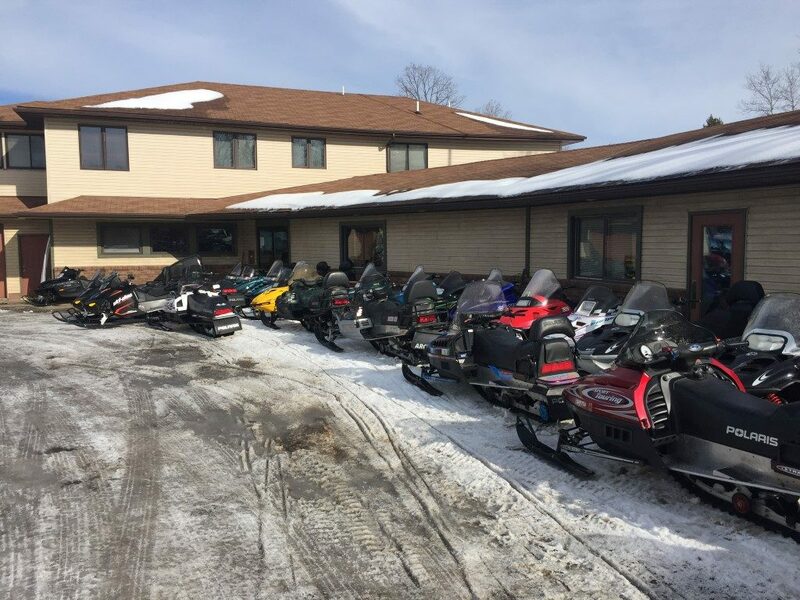 Wide range of Rental Snowmobiles available during the winter months. Large selection of in stock parts available for purchase. Do You want to sell a Sled, Jet ski or other powersports vehicle? Are You looking for a new toy? Our vehicles are fully inspected and maintenance complete before it gets turned over to you. We want to make sure you ride care free for many years to come. Use our service page to schedule an appointment online, or give us a call. We are always here to help!